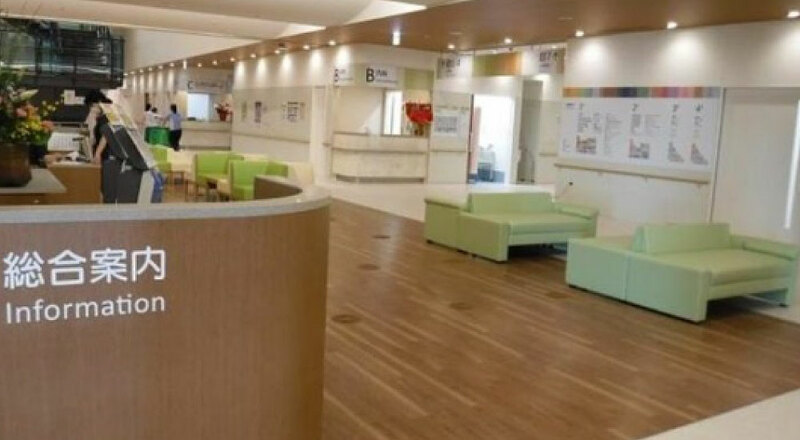 Therefore, the outpatient services of Yaeyama Hospital are basically by referral only. We ask our new patients to prepare a REFERRAL (treatment information document) and a RESERVATION from another medical institution. We hope you will understand that it takes time to get medical treatment if you have only a referral without a reservation from a local medical institution in advance, or if you have neither a reservation nor a referral. Our hospital is certified as a designated emergency hospital, which handles emergency medical care 24 hours a day. In some cases, the doctor may not be a specialist, who therefore can only provide a temporary cure, or when all ambulances are sent out at the same time, you may have to wait. We apologize for any inconvenience. ※ Be sure to bring this because it is necessary for health insurance treatment. ※ Bring 2 – 5 only if you have.